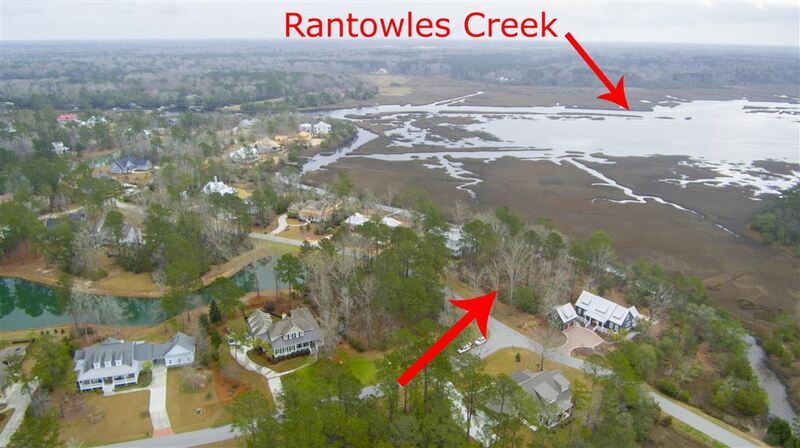 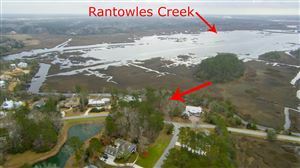 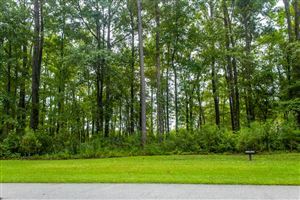 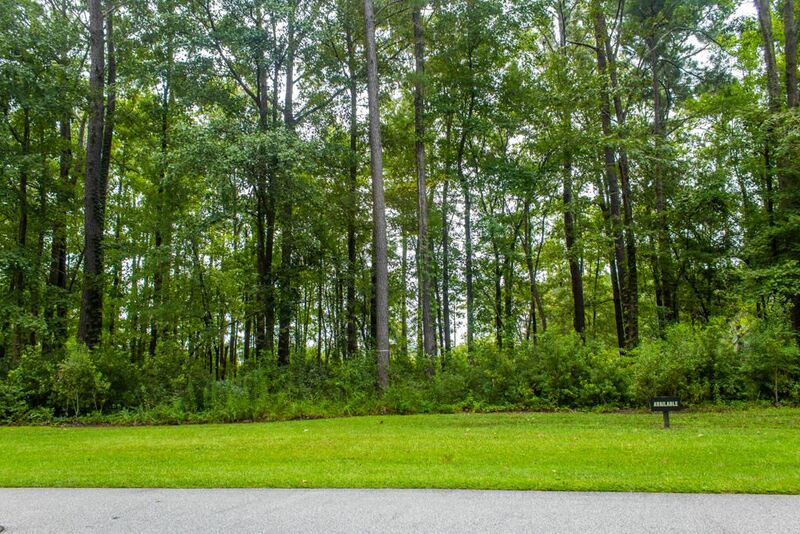 Build your dream home on this waterfront lot with incredible views of Rantowles Creek. 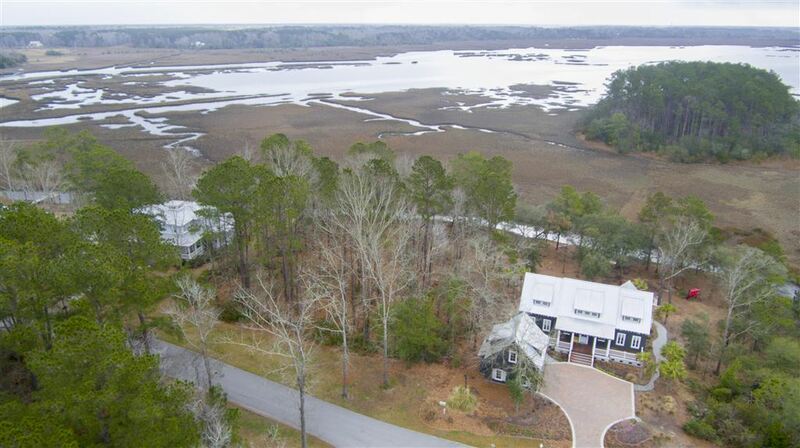 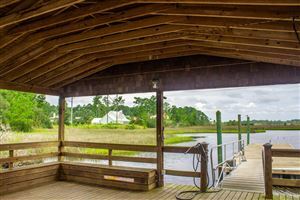 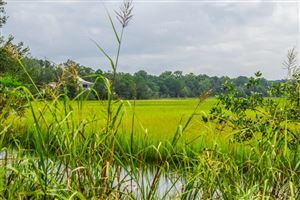 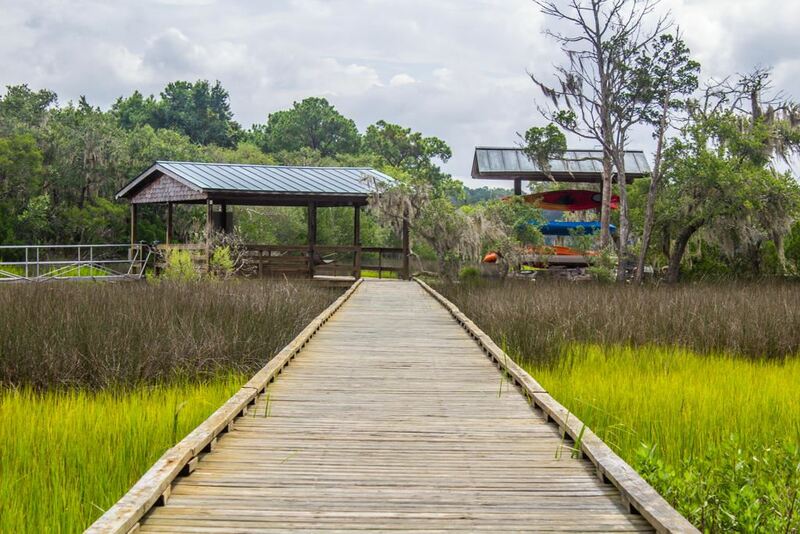 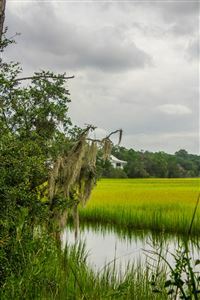 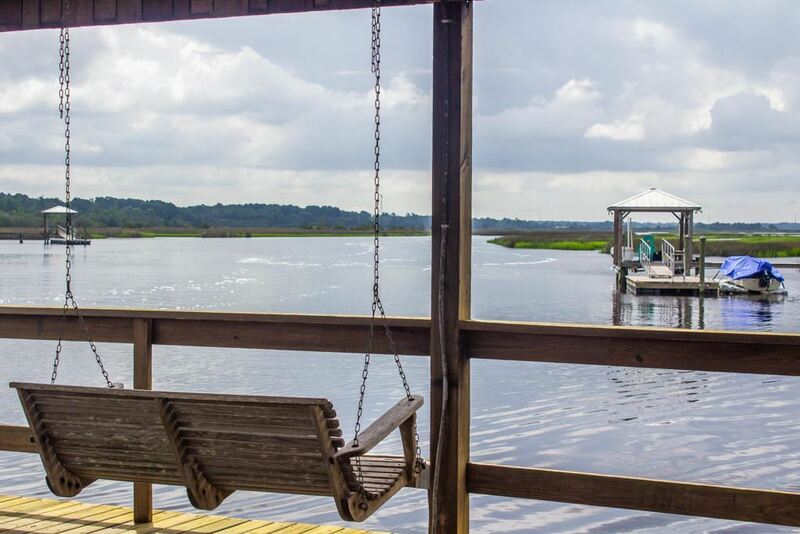 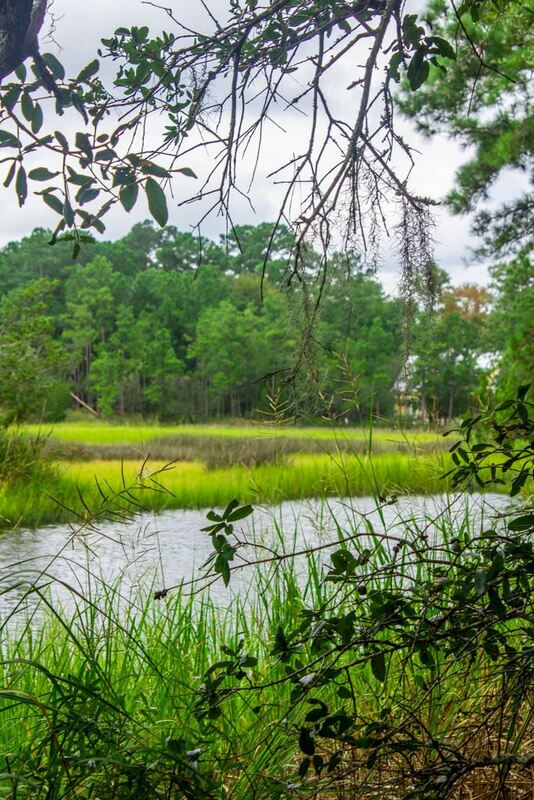 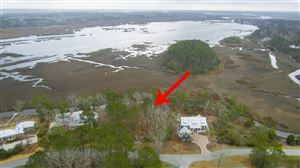 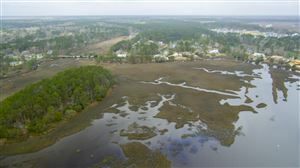 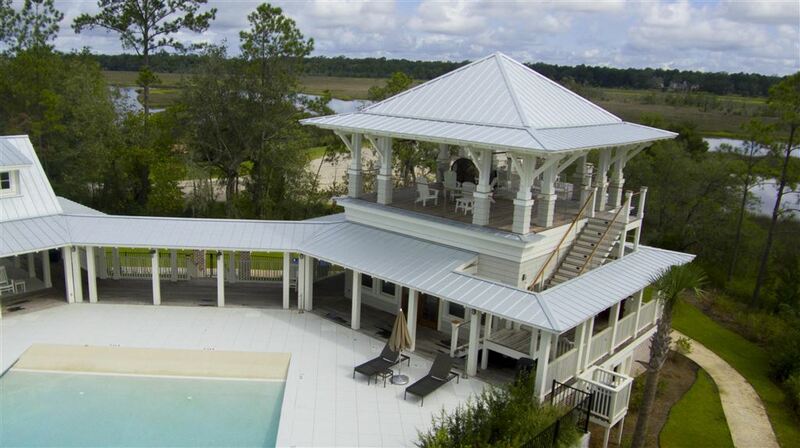 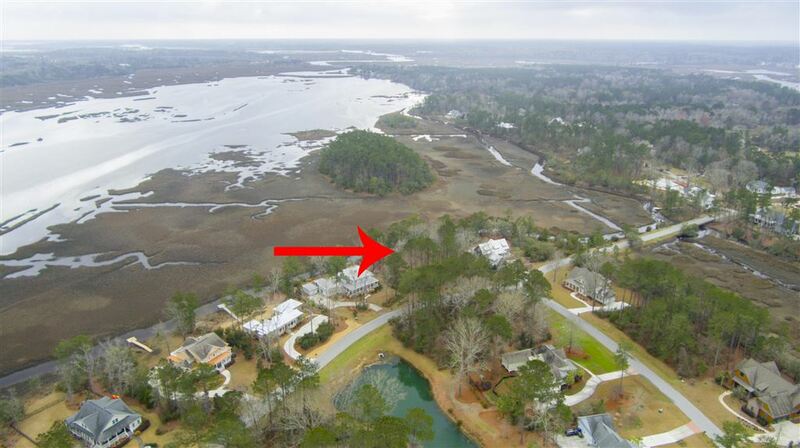 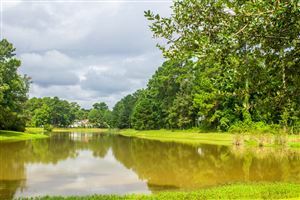 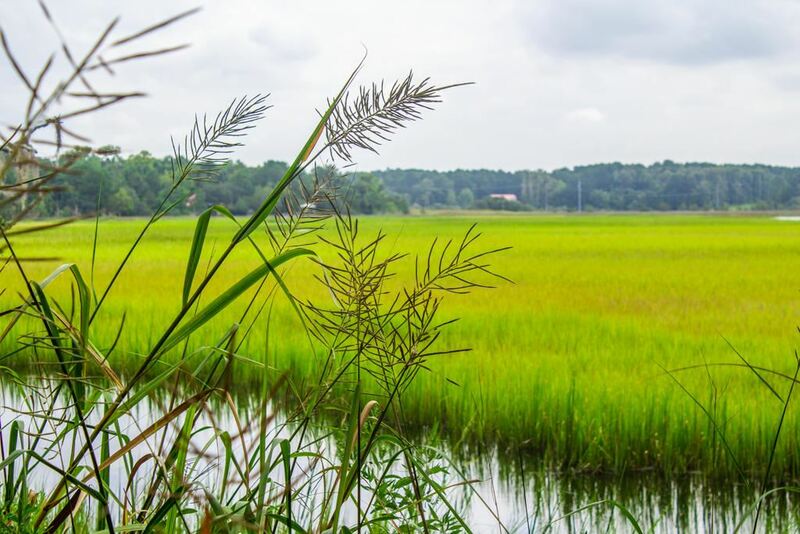 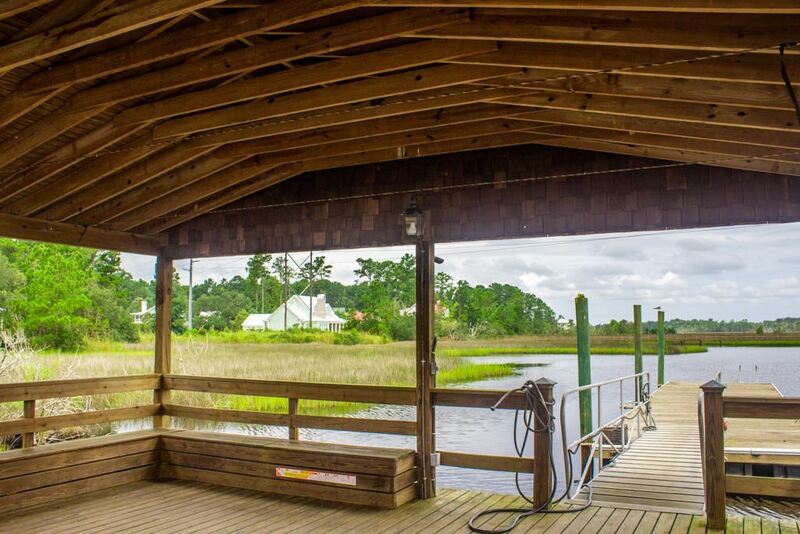 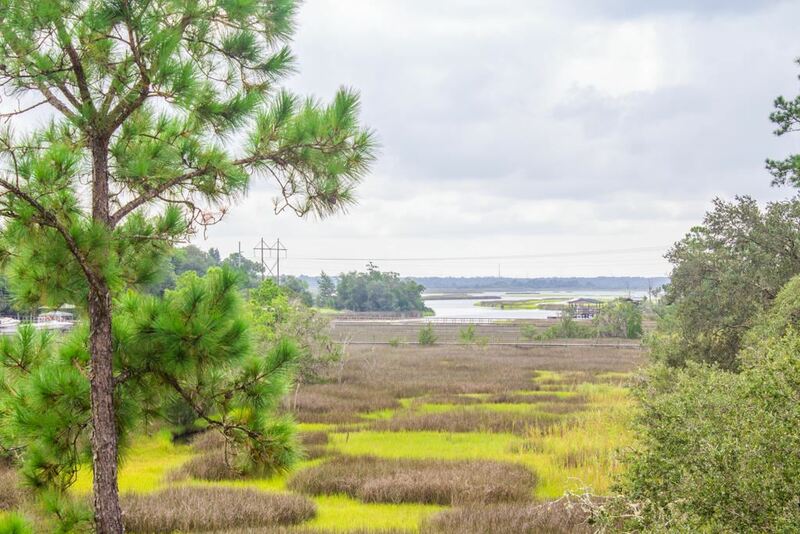 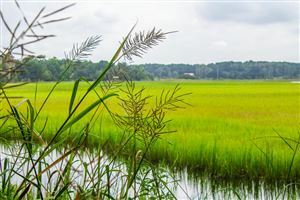 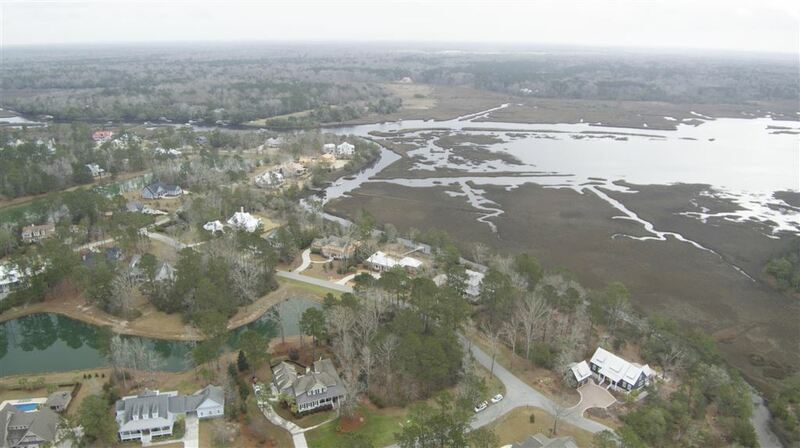 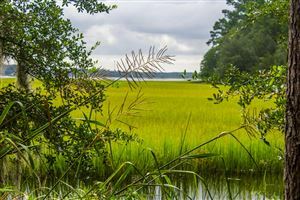 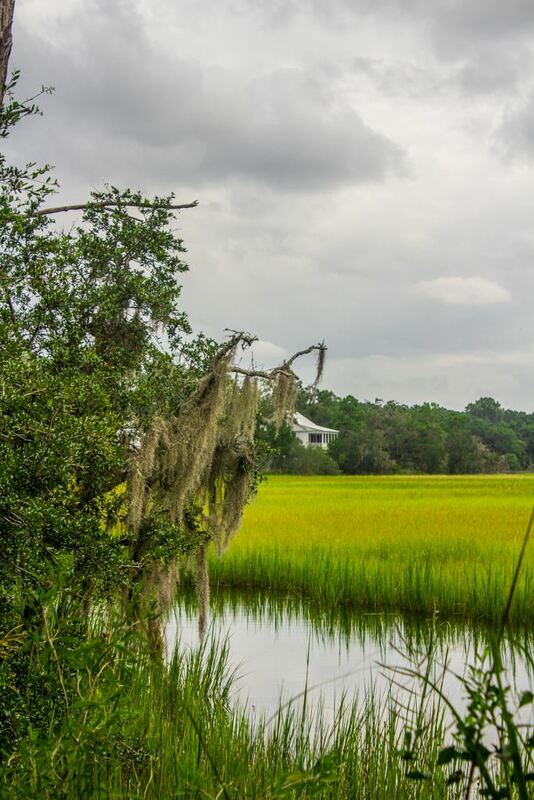 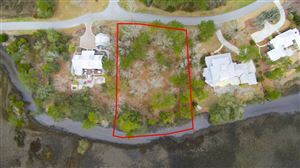 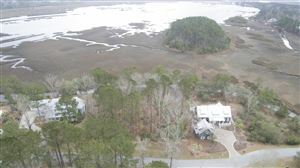 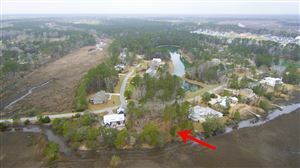 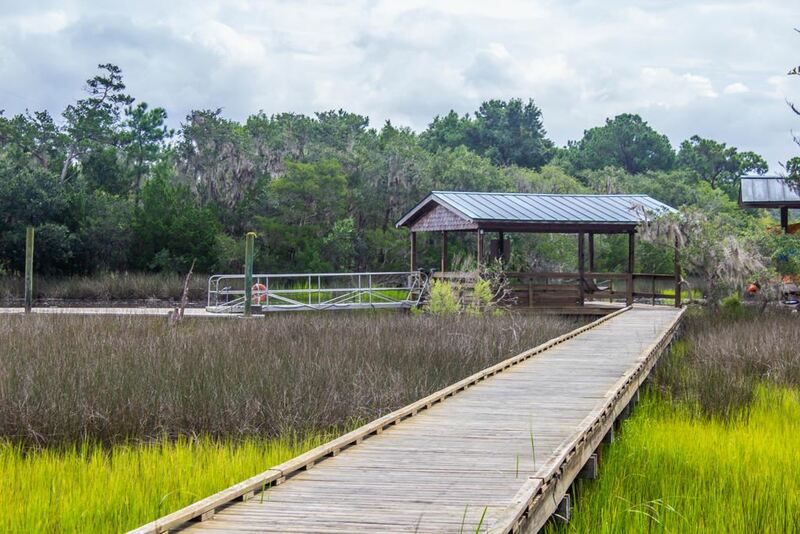 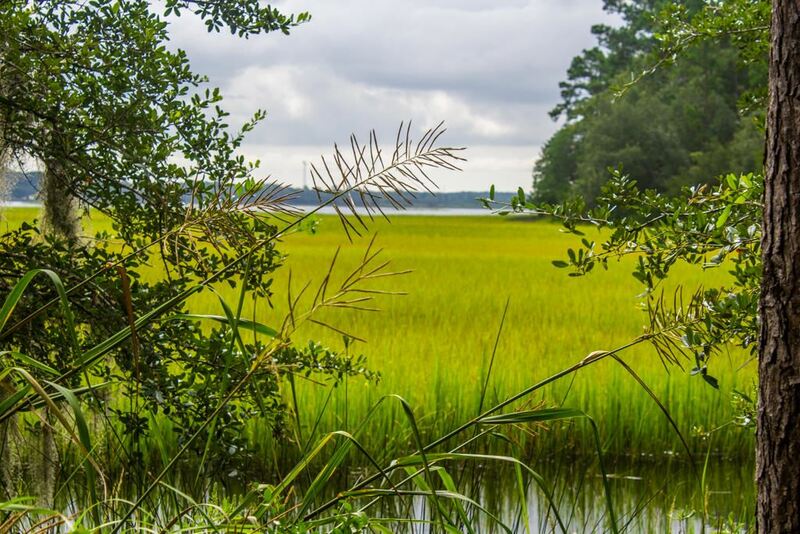 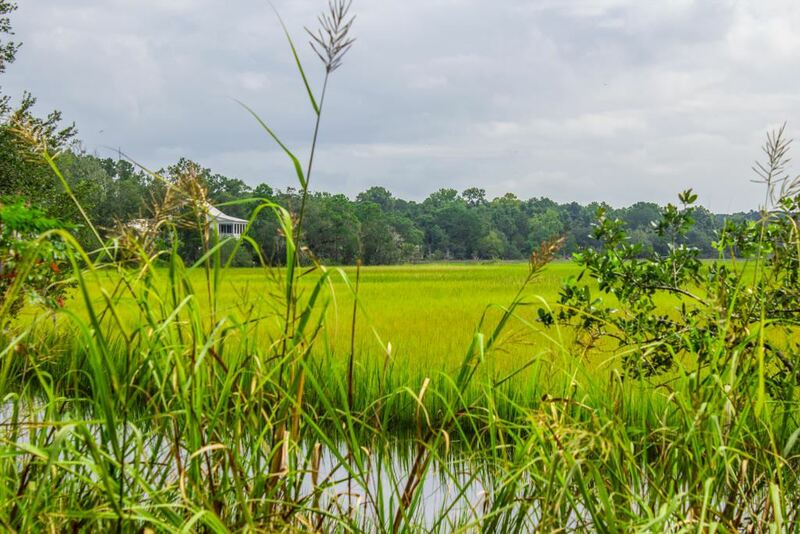 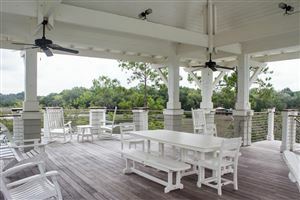 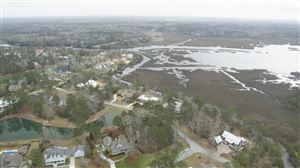 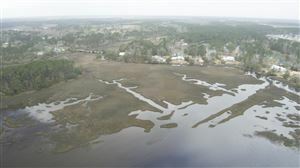 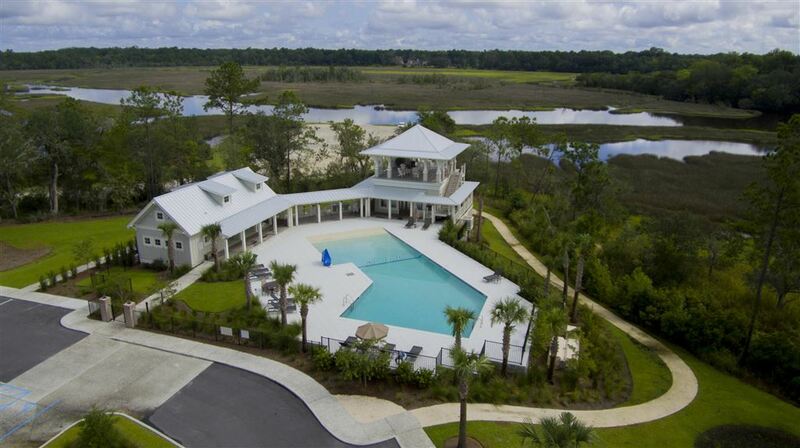 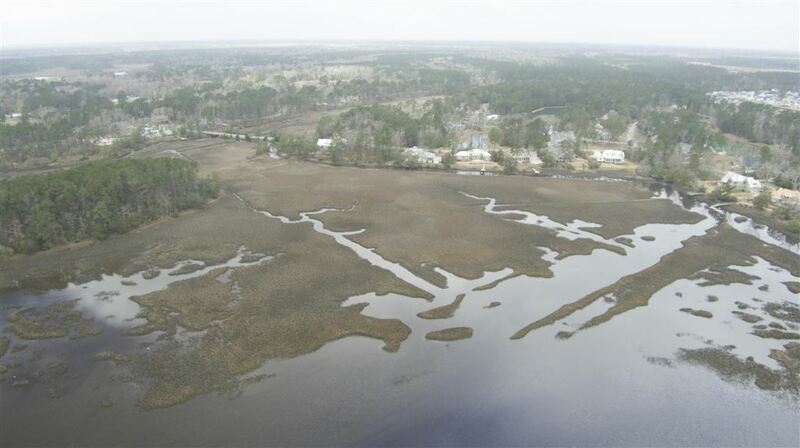 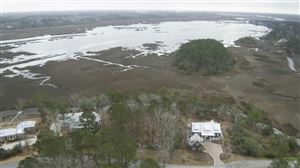 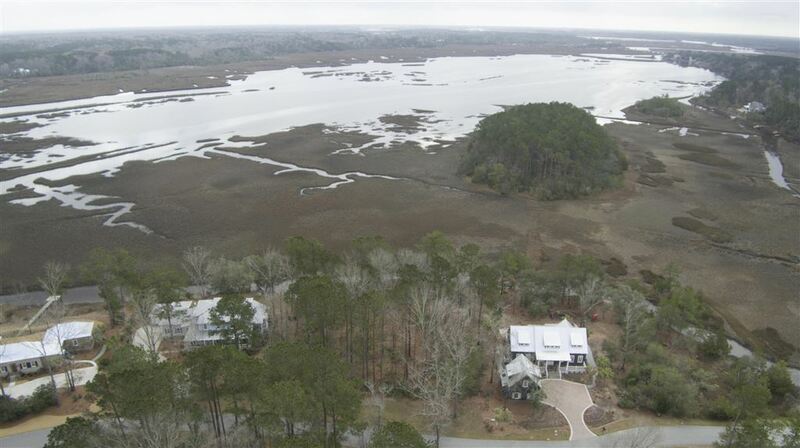 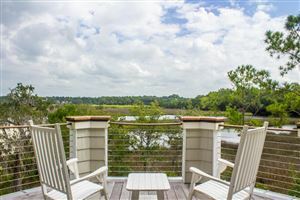 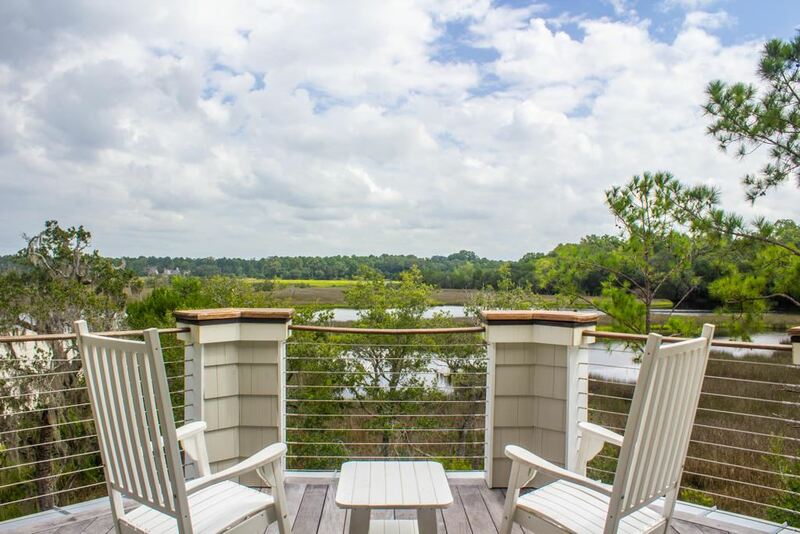 This lot is almost an acre and perfectly situated on a tidal creek overlooking the marsh and deep water. 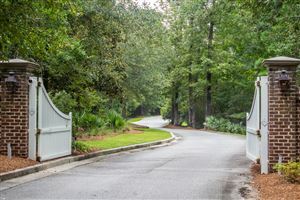 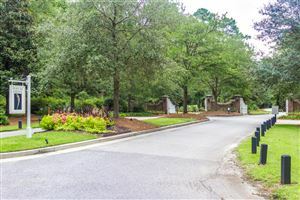 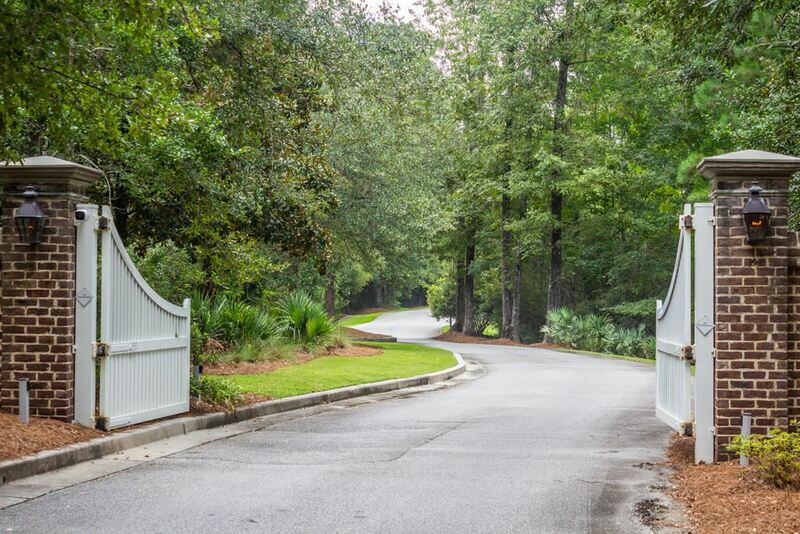 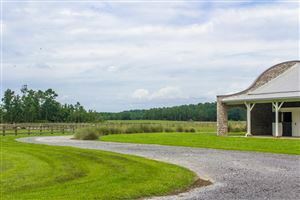 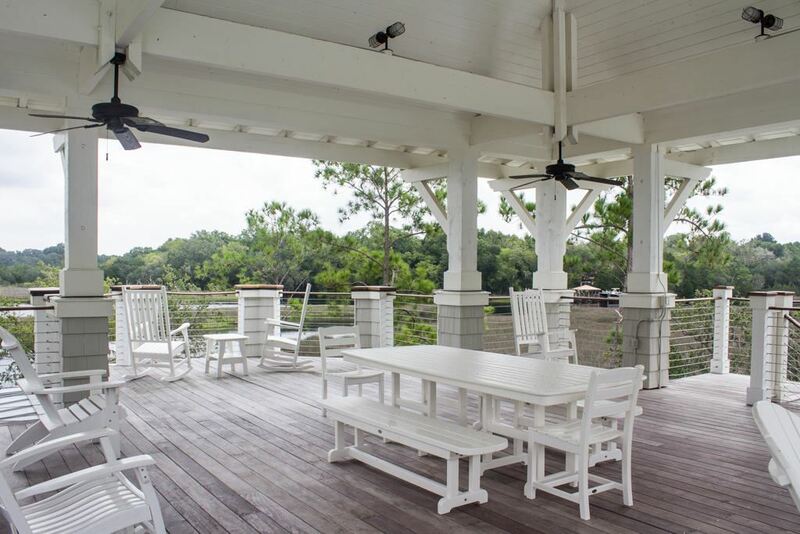 The Preserve is located in the gated section of Poplar Grove. 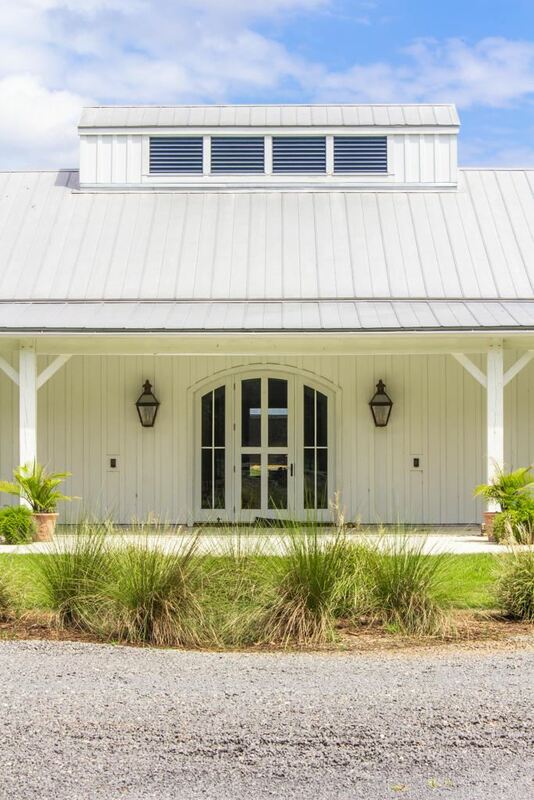 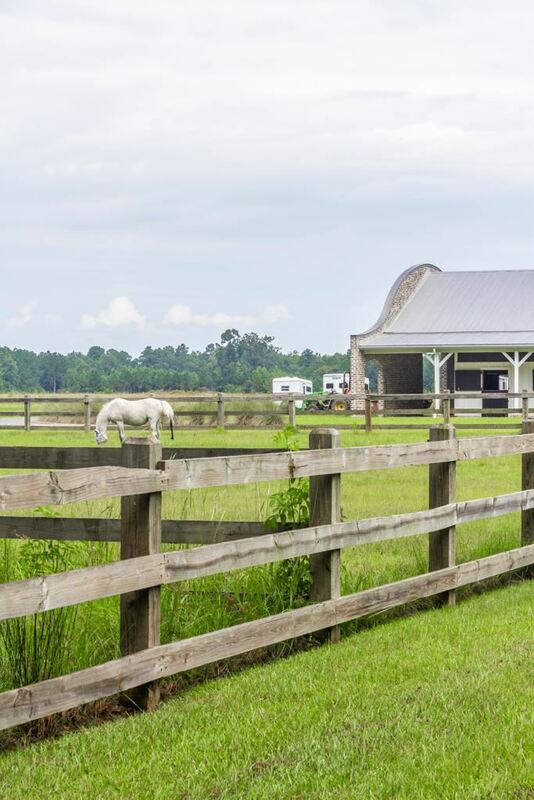 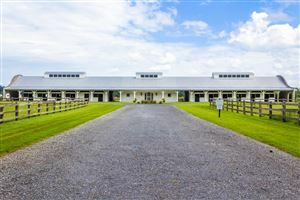 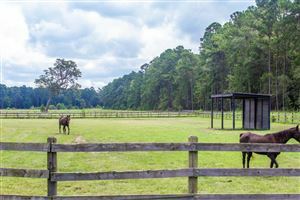 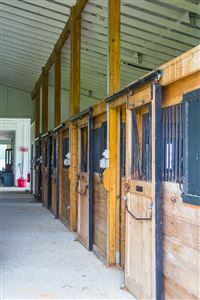 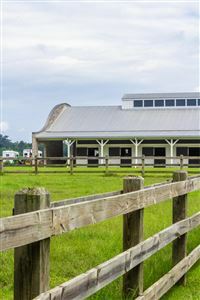 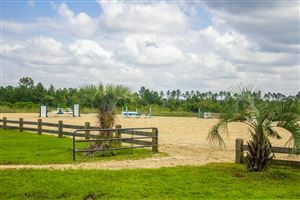 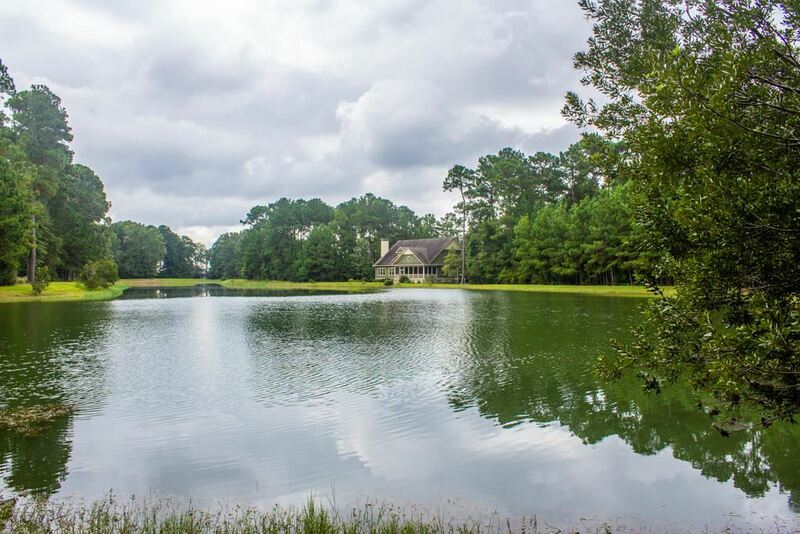 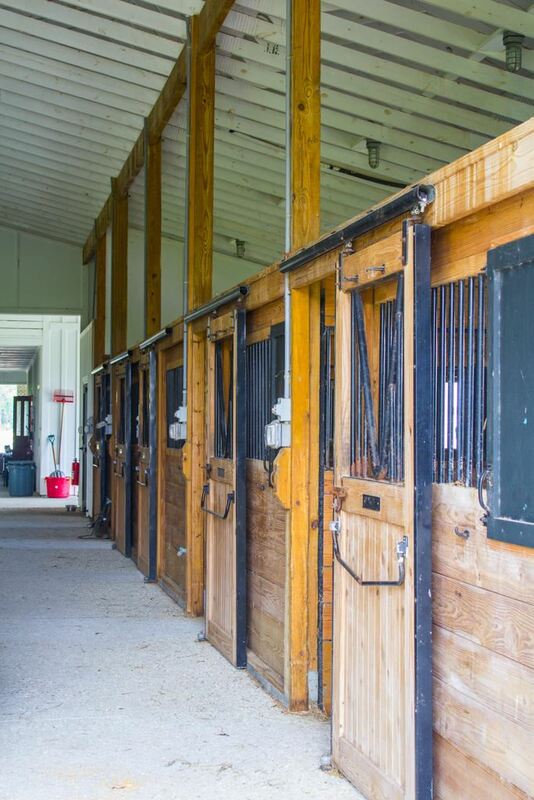 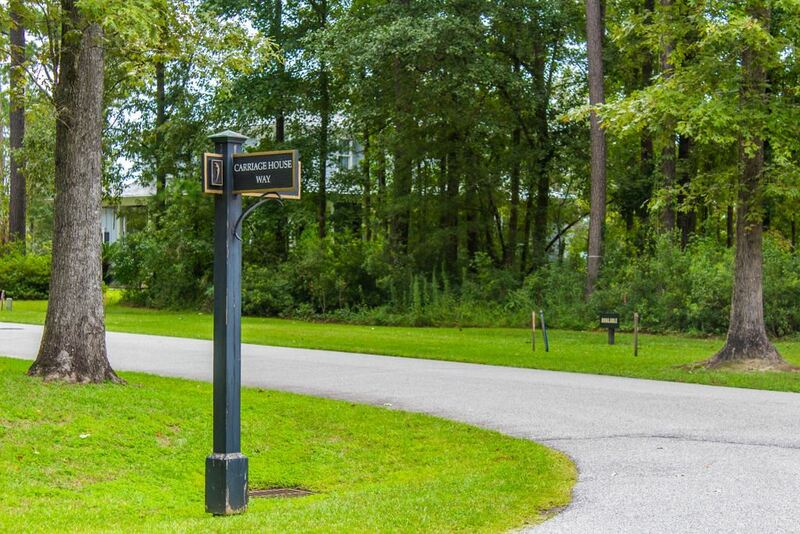 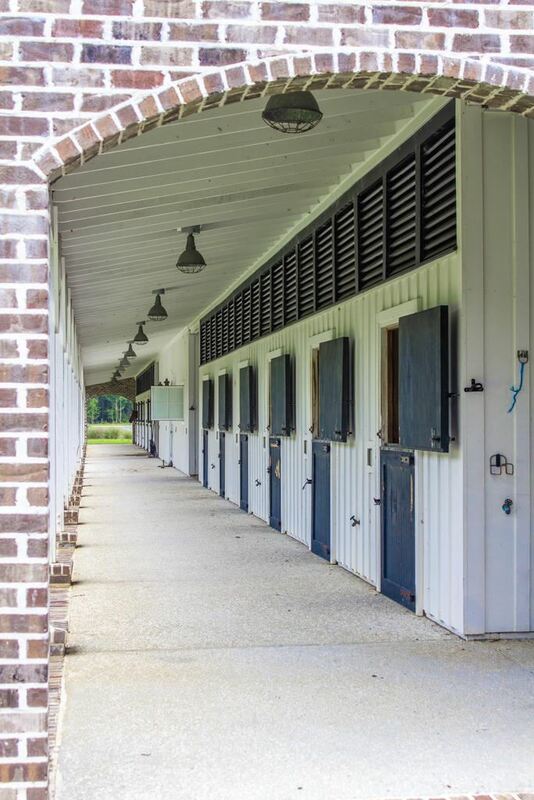 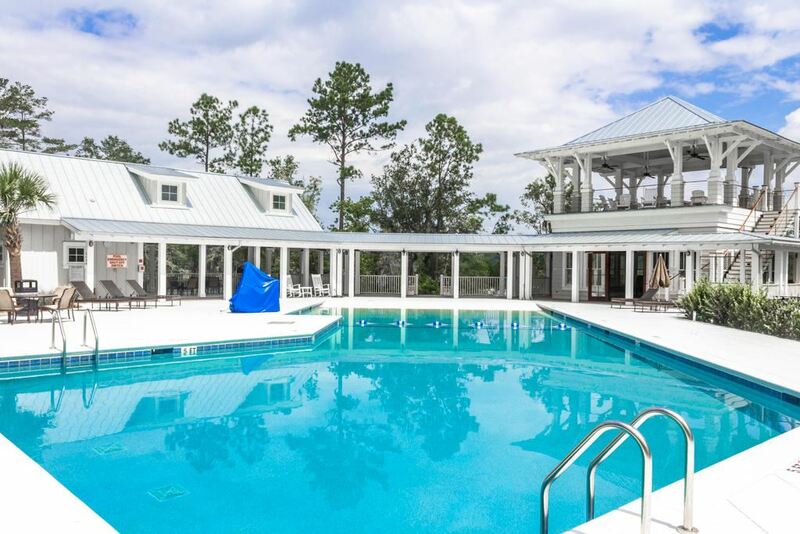 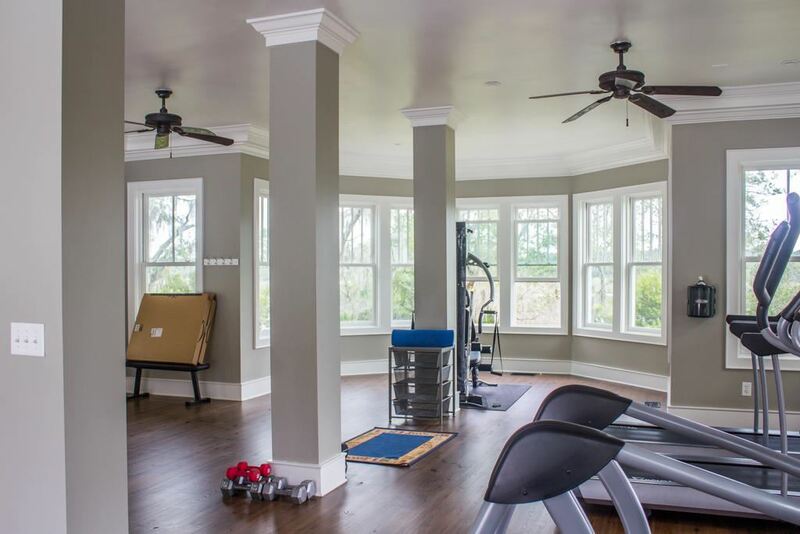 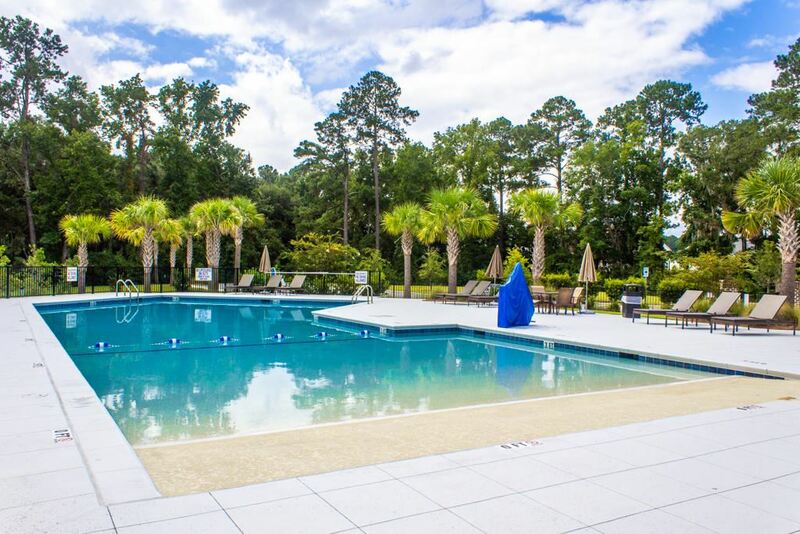 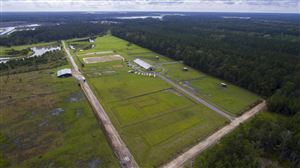 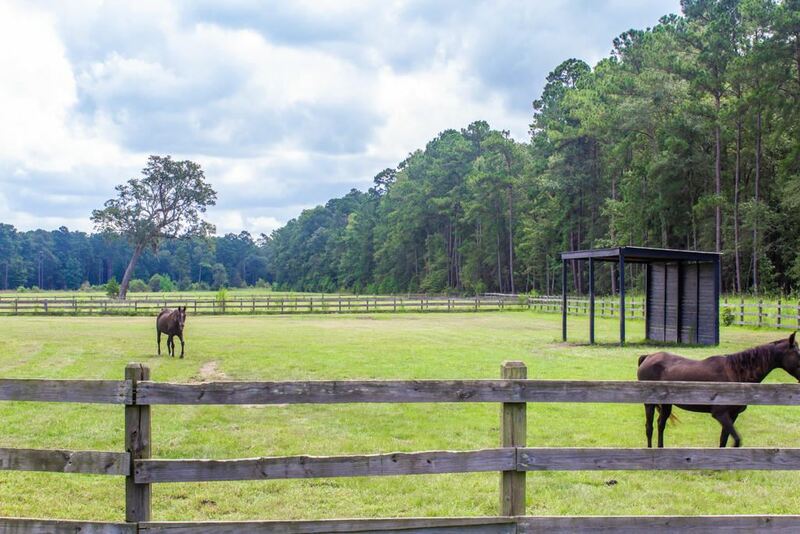 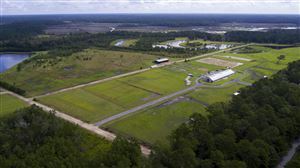 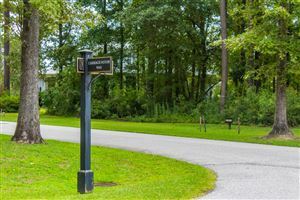 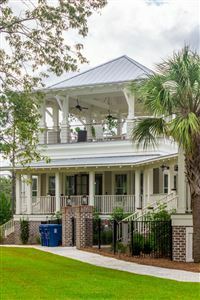 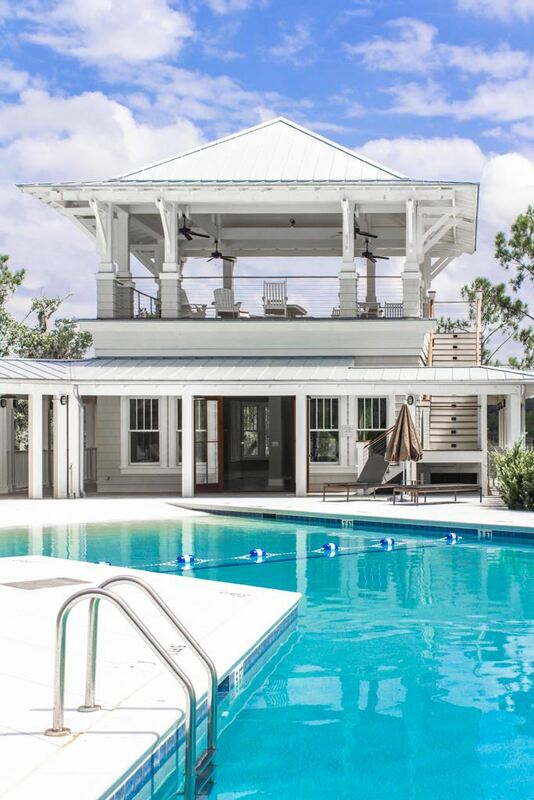 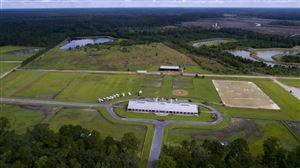 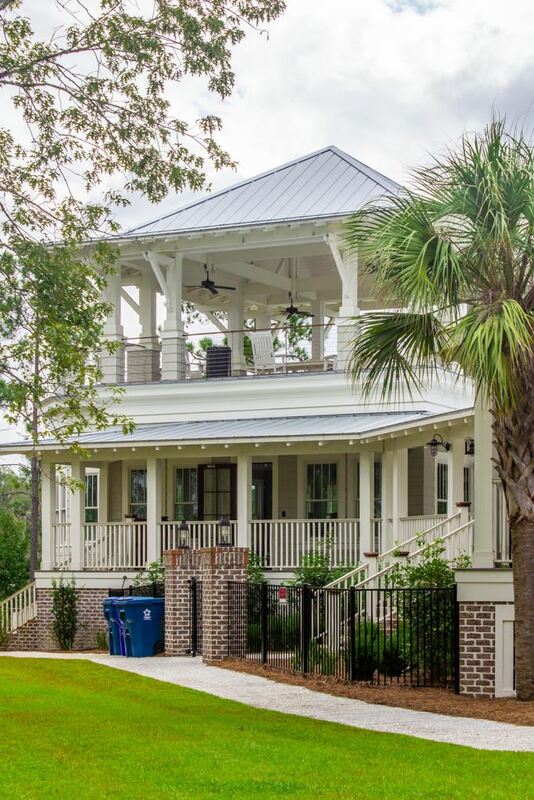 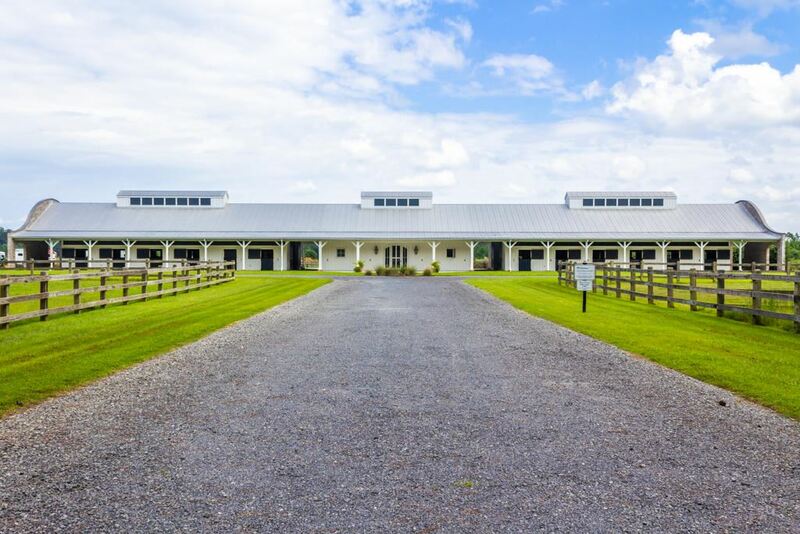 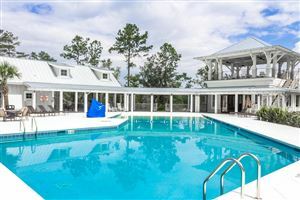 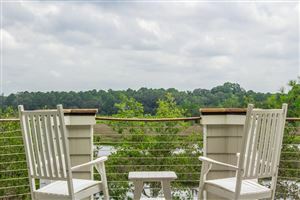 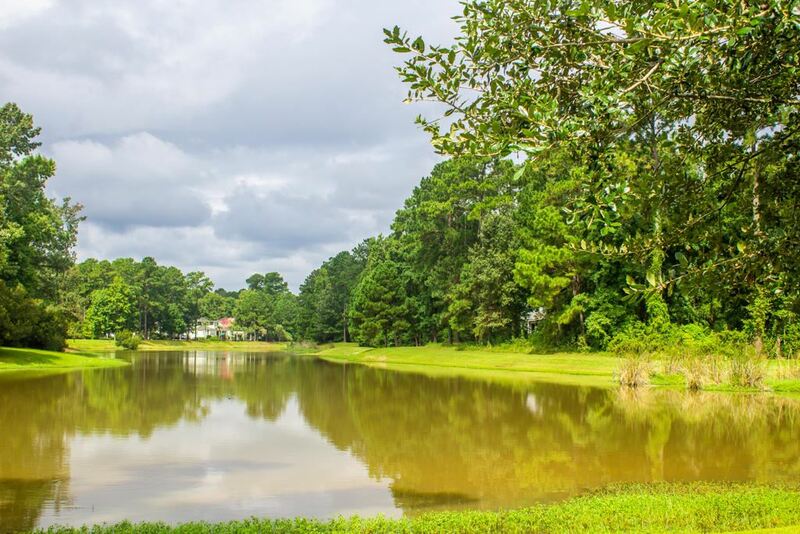 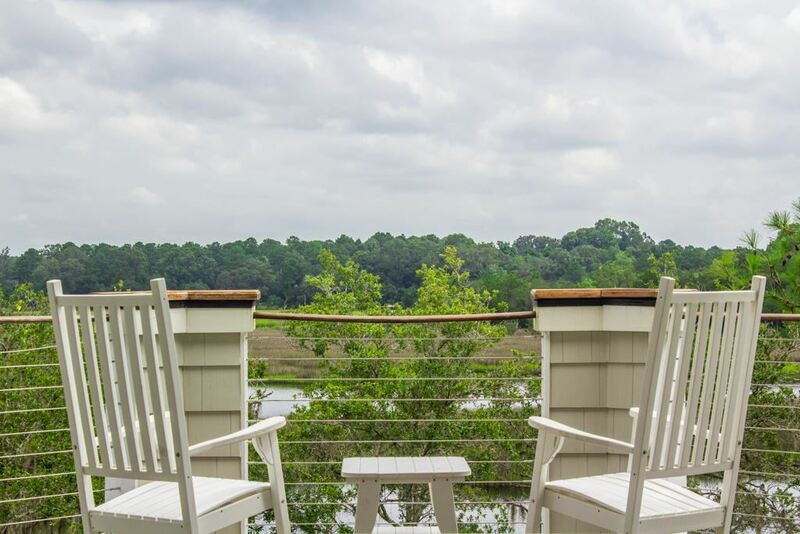 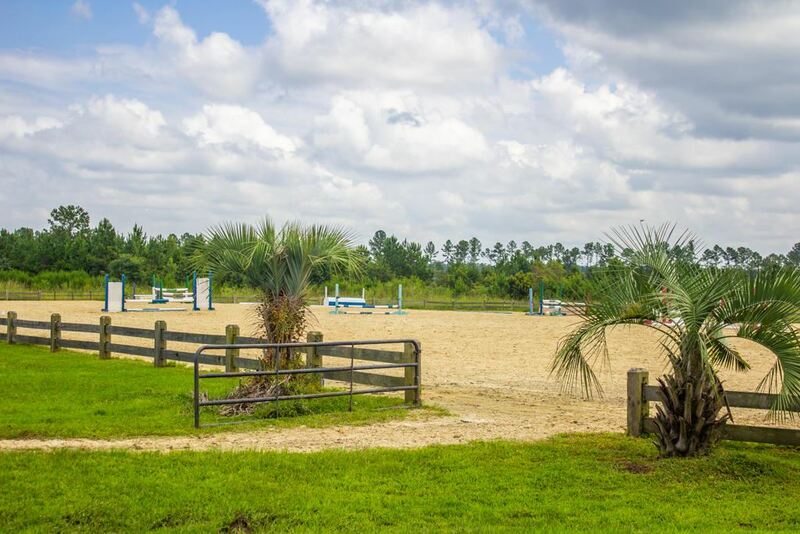 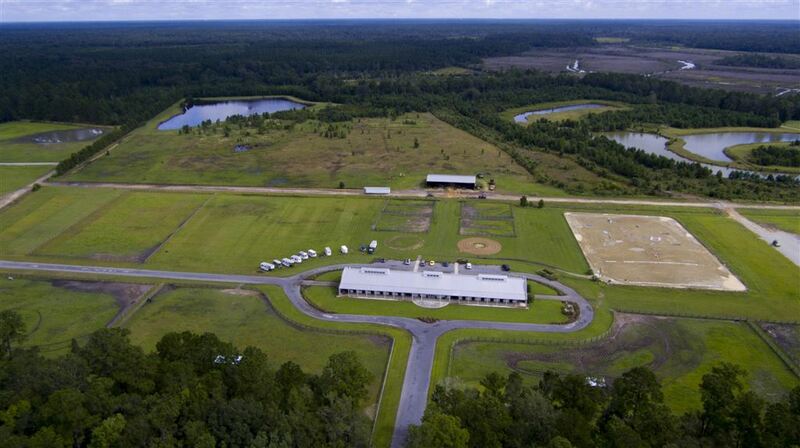 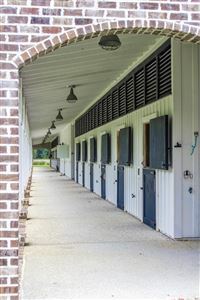 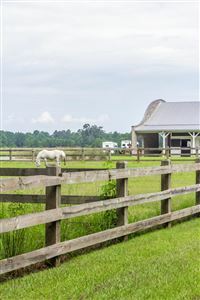 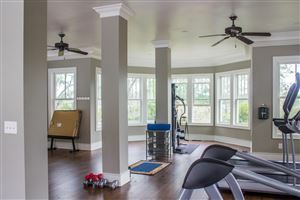 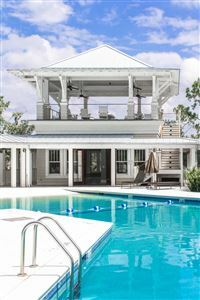 Residents may enjoy the use of the pool, fitness enter, community dock, boat house, boat landing, walking and riding trails, and the equestrian center.